The idyllic setting of this traditional country pub creates a warm and comfortable welcome to customers. 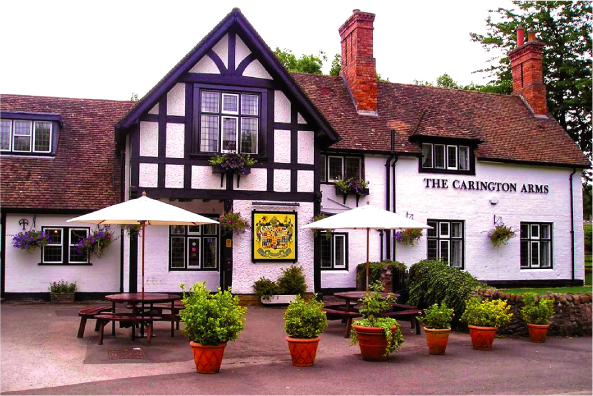 The Carington Arms is a Free House and has a long history of serving an excellent range of beers, wines and spirits. An added bonus for the pub is the Skittle Alley, which also boast a pool table and darts board and can be booked for games evenings as well as private functions. The Ashby Folville estate was bought in 1890 by Herbert Hanbury Smith-Carington, eldest son of a very successful Worcester nurseryman, and seed merchant. Elected mayor of Worcester in 1889/90, Herbert trained as a mechanical engineer and by 1910 had become Managing Director of Amstrong Whitworth one of the countries largest engineering companies. His descendant Wing Commander John Smith-Carington was a celebrated RAF pilot during and after WWII. 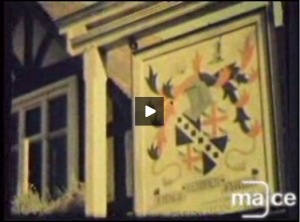 The inscription on the Carington family Coat of Arms (which can be seen at the front of the pub) reads, ‘Fides sempler firma’, which translated means ‘Faith is always firm’.